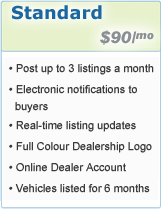 Welcome to the Online Dealer section of the Lease Experts website. Lease Experts gives you access to tens of thousands of lease buyers across Canada. 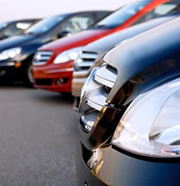 When you publish your vehicles with Lease Experts, your vehicle inventory will receive maximum exposure and allow you to reach more clients cost effectively. 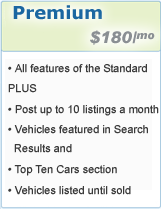 Thousands of lease buyers looking to lease new and used vehicles use our site every day. Our services will allow you to reduce your inventory, expand your market presence and sell lots of leased vehicles. Do you have customers that want to get out of their lease? We can help them transfer it. Once the lease is taken over, not only do you look after your initial customer but you gain a new one. The new customer becomes part of your lease portfolio. And the initial customer presents an opportunity to sell another vehicle, resulting in future business for your dealership. Lease Experts offers 2 major packages that are specifically tailored to fit your dealership needs. To start publishing your vehicles, click the button below.